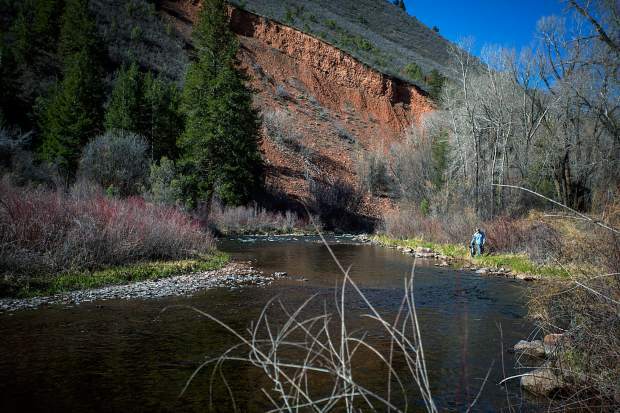 Aspen Center for Environmental Studies will host the Friday Morning Uphill Breakfast at Tiehack this week as part of the conservation group’s 50th anniversary celebration. Uphillers are urged to head up the slopes to the mountaintop Cliffhouse Restaurant, which offers breakfast for sale between 8:45 and 10 a.m.
Ute Mountaineer and Aspen Alpine Guides founded the Uphill Breakfast Club as a way to get people out on the slopes and mingling on Friday mornings. 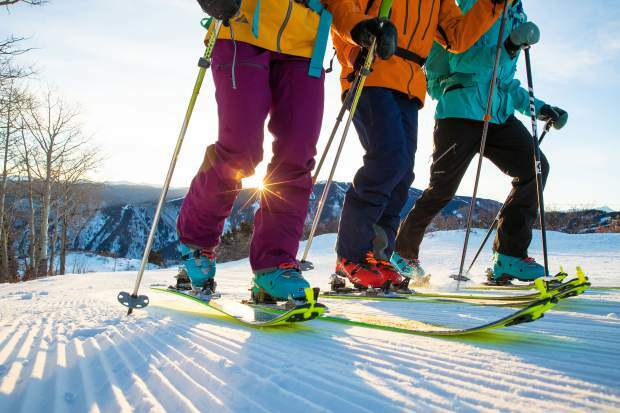 It is sponsored by the city of Aspen and will be held every Friday through April 5. Uphillers can start at their own time and ascend at their own pace. Aspen Skiing Co.’s regular rules for uphilling at Buttermilk apply. Several staff members at ACES plan to participate and can provide information about the homegrown conservation group, which focuses on environmental education.